For upper level undergraduate and MBA Management Accounting courses. An approach to management accounting from the perspective of a business manager. 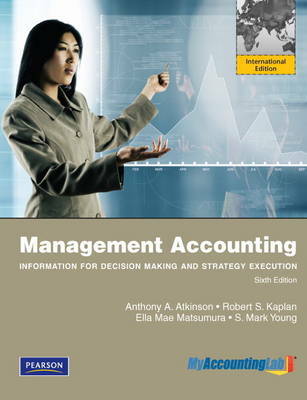 Atkinson presents state-of-the-art thinking on all of the major topics in management accounting including activity-based management, the Balanced Scorecard, target costing, and management control system design.